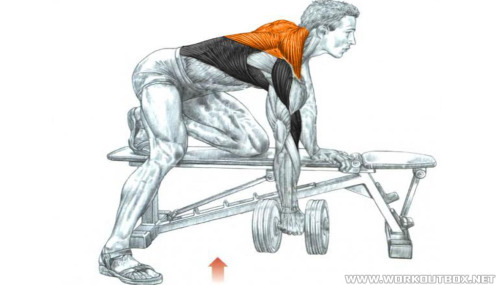 This exercise is mainly loads the latissimus dorsi, large circular muscles, back of the deltoids, trapezius and rhomboid muscles and in the final phase of the movement. In addition, it involves hand flexors, biceps arm, shoulder and brachioradialis muscles. Related article: Do I Need To Load With Creatine?